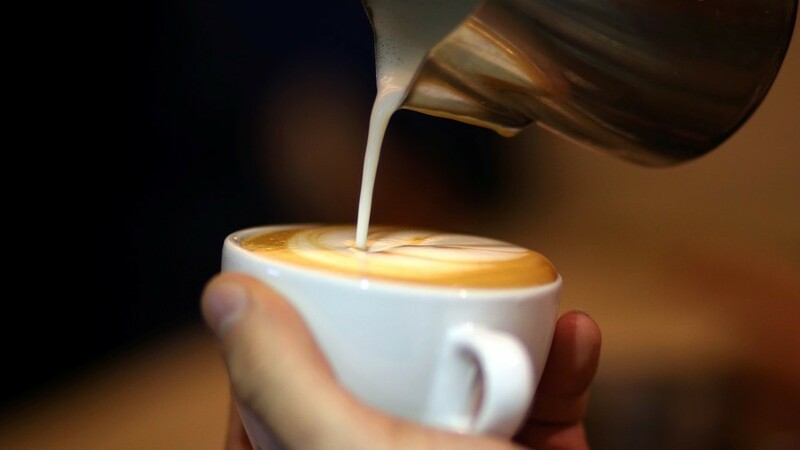 Your habit of guzzling coffee throughout the day could be the secret to a longer life. Well, that’s according to a new study based on data collected from hundreds of thousands of UK citizens. The health benefits of the caffeinated pick-me-up have long been debated. Now new evidence suggests that even heavy intake of coffee can positively affect a person’s lifespan. In a study by Britain’s National Cancer Institute, researchers used health data volunteered by 500,000 participants to conclude that coffee drinkers with an average age of 57 were less likely to die over the preceding 10 years. While the study represents an median view of coffee drinking habits, it is encouraging reading for lovers of the toasted bean. The research, which was published in the JAMA medical journal, states that over the 10-year study, 14,225 participants died. Using non-coffee drinkers as the reference group, the scientists were able to surmise that drinking instant, ground, and decaffeinated coffee was “inversely associated with mortality”. Interestingly, even people who admitted knocking back eight cups or more a day were less likely to die than those who refrained from drinking coffee at all. The fact that decaf was also determined to have a positive impact suggests that coffee compounds, not caffeine, could be the key to the drink’s apparent life lengthening success, the study’s lead author Erikka Loftfield told Live Science. However, despite the findings, the researchers are warning people not to significantly increase their coffee intake in a bizarre quest for eternal life. Instead they have advised that the drink be consumed as part of a healthy and balanced diet. Drawing information from the UK’s Biobank data resource, which holds information on around nine million people, researchers were also able to profile British java drinkers. “Coffee drinkers, compared with non-coffee drinkers, were more likely to be male, white, former smokers, and drink alcohol,” the study found.